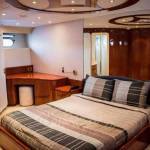 Amercraft 88 – Boat and CO. 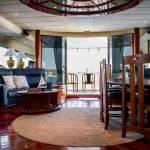 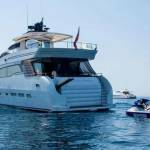 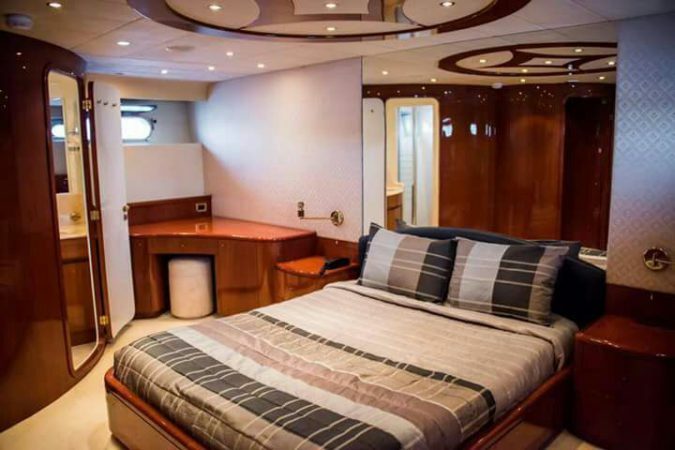 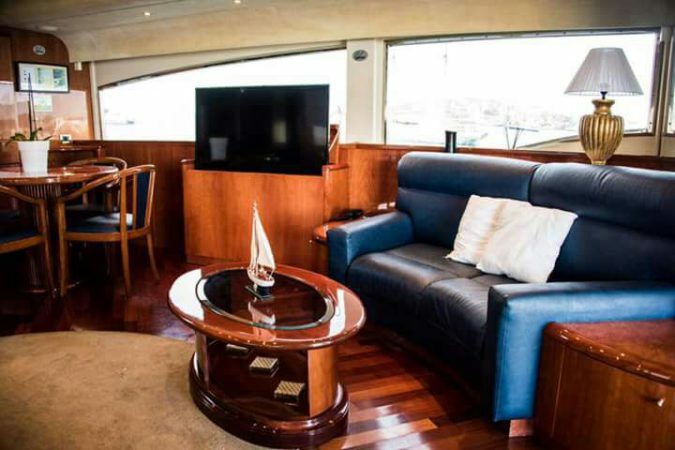 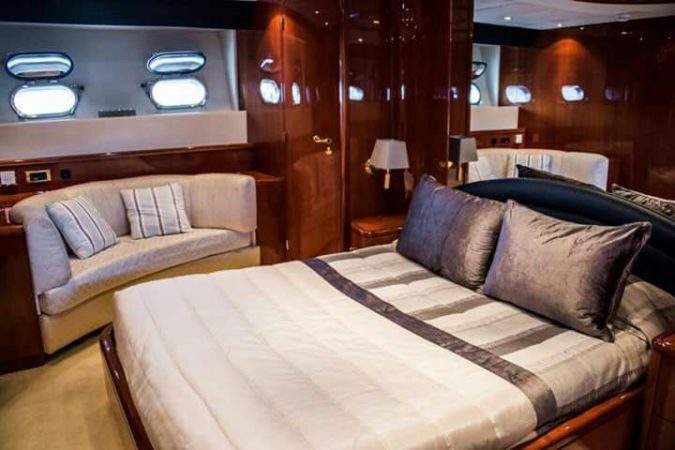 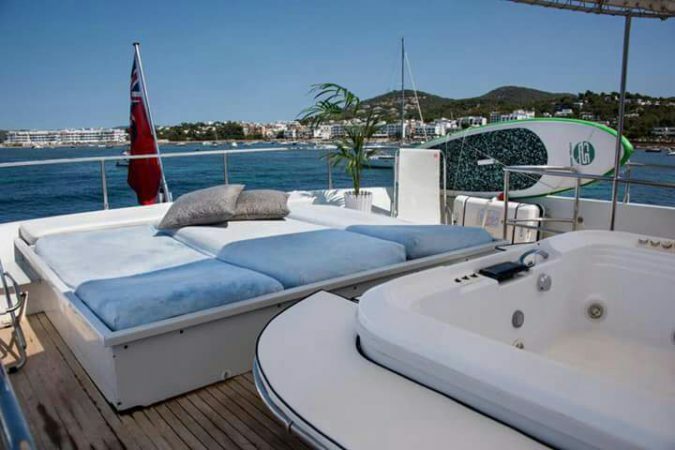 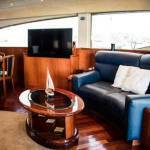 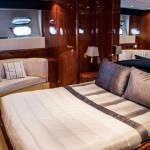 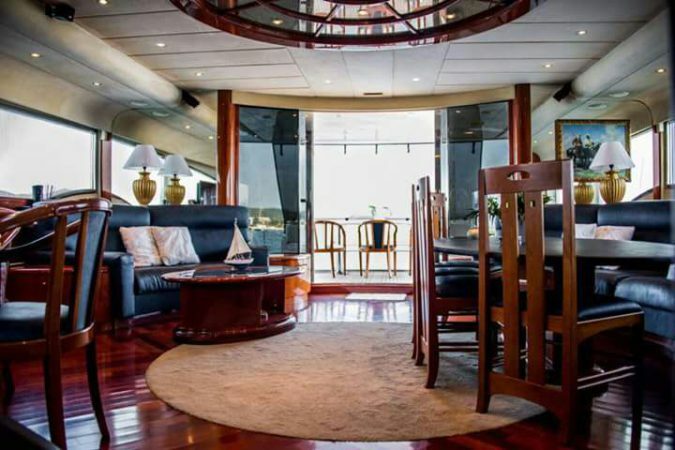 Luxury yacht with 6 private suites, terrace, solarium and jacuzzi. 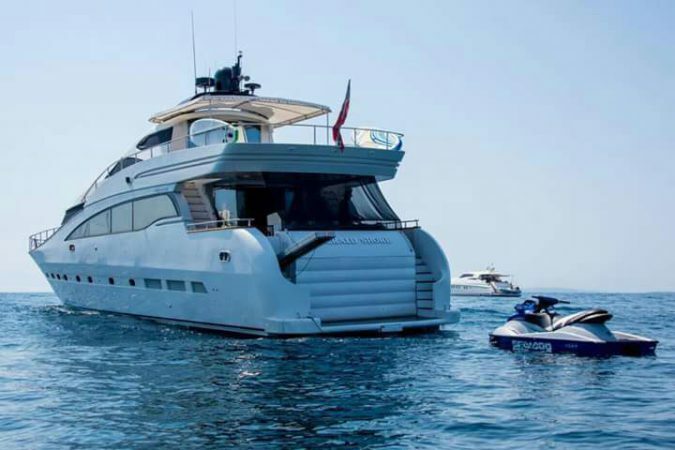 Large meeting room, indoor and outdoor dining room, with the possibility of reserving water activities such as jet sky, flyboard, donut among others. 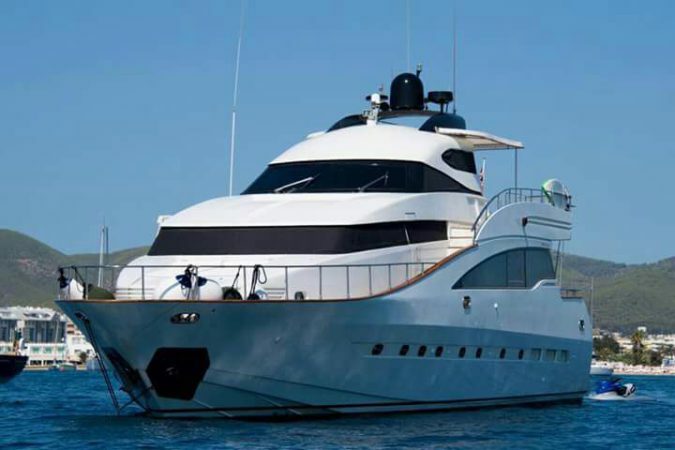 Restaurant on board and crew.